Dr Lianlian Liu is a visiting scholar at the University of Stuttgart in 2018-2019. Her research mainly involves planning of urban renewal, green transport and pedestrian areas based on the comparison of cities in China and Europe. She also focuses on the humanized and ecological urban planning in view of the relationship between human activities and the urban environment. Since 2017, she is conducting research on a child-friendly residential area evaluation system based on travel behavior, which is supported by the National Natural Science Foundation of China. 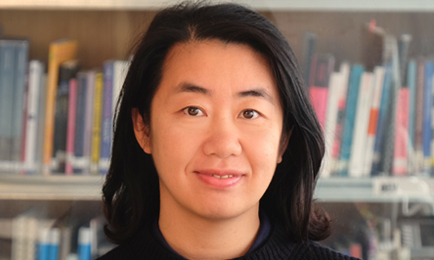 Since 2018, she has obtained funding from the China Scholarship Council and cooperated with the Department of International Urbanism at the Universität Stuttgart to develop research on the theory and practice of child-friendly cities in Germany.